Who is a builder? A builder is someone you hire to help you build a house. When hiring a builder you will be hiring four people: the builder, the builder’s crew, the builder’s subcontractors and the builder’s suppliers. This means that the builders do not build houses by themselves but hire other subcontractors to do part of the work. Plumbers and electricians can be good examples of this. Knowing this will help you choose a good builder. The difference between a well-built house and a poorly built house in not mostly about the materials used but the tradesmen working on the house. It is the person in charge who makes things happen- the builder. The builder’s job is to schedule the tradesmen and materials while keeping a close eye on the subcontractors and ensuring that everything is done on time. A builder should have experience in the building process. If you do a good job hiring builders, things will go reasonably smoothly. However, if you don’t, then you are going to be the one supervising the builder. And if you have not been through the building process before, there won’t be enough hours in the day for you to learn all you need to know about building. For starters, check with other homeowners. This will help you know what to look for in a builder and who you should hire for your project. Homeowners usually know the best home builders in your area and will direct you to someone who can handle the project professionally and more effectively. If possible, make sure that you look for homeowners who have been living in the area for a long time. These people understand the area very well and will advise you on how to go about the process of choosing good builders. You can also conduct your search online. This is probably the most convenient way to help you look for a good builder. Most of the builders have a website or some form of web presence that will make it easy for you to get information about them. It is a good idea to check the reputation of your builder. Good builders will always endeavour to improve the image in the eyes of potential customers. Therefore, they will always offer the best construction services. Check that the builders you are considering have a prove history of work and complete projects within a realistic time period. The builders should also have liability and employers liability cover for all work carried out. 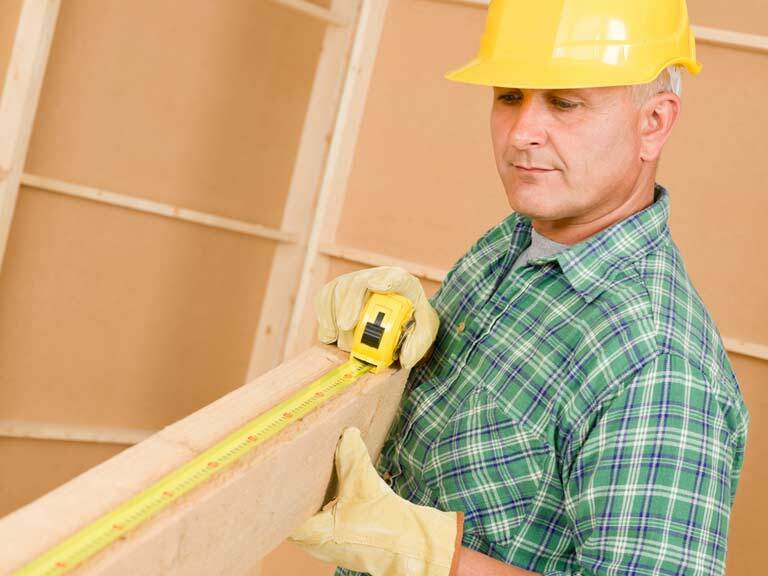 Ask for an estimate from builders you wish to hire. This is a good way to start filtering out builders who charge a lot more than you would like to pay. However, when hiring builders the pricing alone should not sway you. There are several other things you need to consider along with the pricing.